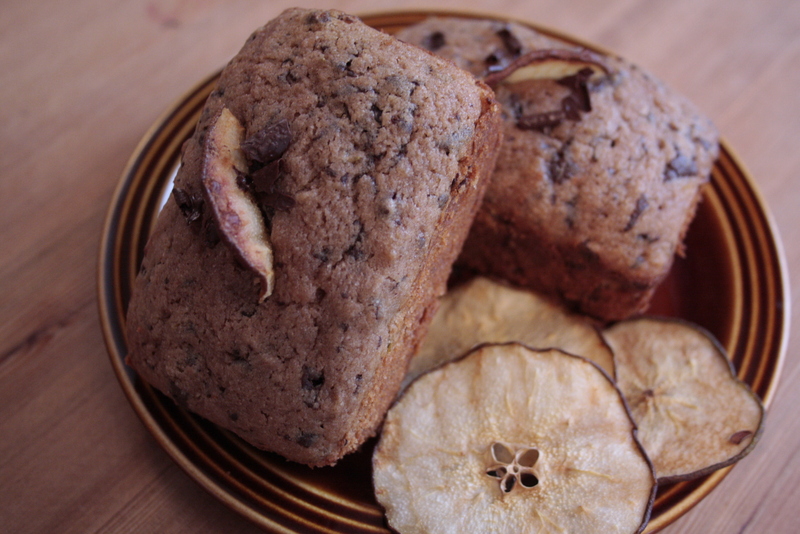 Ginger Pear Chocolate Buckwheat Loafs | eating with S.O.L.E. say I truley get pleasure from reading your blog website. Buckwheat Loafs | eating with S.O.L.E. and your URL: http://eatingwithsole. I hope this is alright with you, I’m making an attempt to give your great blog a bit more exposure. Be back shortly. Happy to hear you are enjoying this place.